Summer swings our moods to a high level, thanks to the good weather and plenty of sunshine. It is the perfect and perhaps the only time we can do our barbies and picnics. Although some summer food such as fruits, salads and grills are healthy, there are also those that aren't but we can't help but eat. 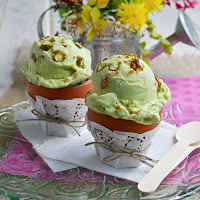 Ice cream, fatty meats and salad dressings are usually the culprits to summer weight gain which we always rationalize as "winter coat" needed for the coming cold weather. I am used to light mayo but there is a more natural mayo that I like using and it doesn't come from a bottle. Avocado has natural and very healthy fats in it and all it takes is a few ingredients to make it into mayo. 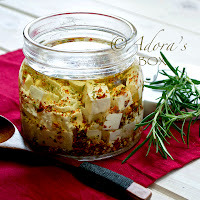 It goes really well with salads, sandwiches, burgers, wraps, grilled meat. It can also be used as a dip or dressing. Avocado is inherently creamy. I have added a scant amount of extra virgin olive oil for flavour but if you are feeling really virtuous, that can also be omitted. Take things lightly next time and skip the fatty dressings. 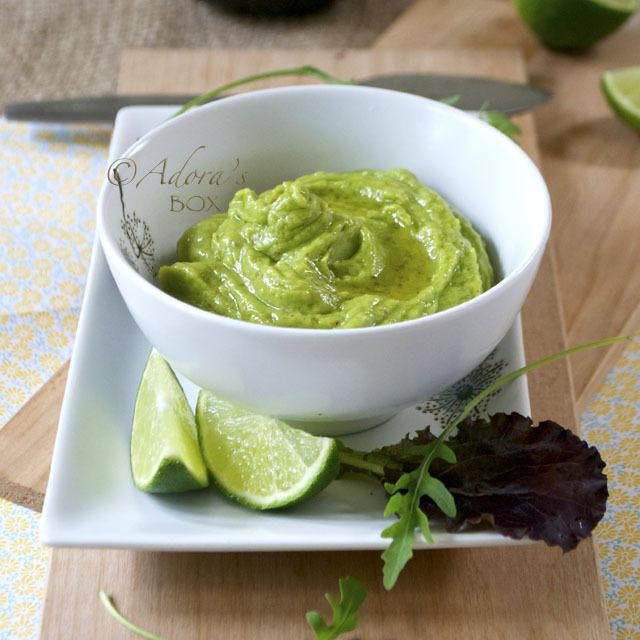 It is just as easy and quick to make this perfectly homemade avocado mayo. Use a hand blender or blender to mix all the ingredients until smooth. 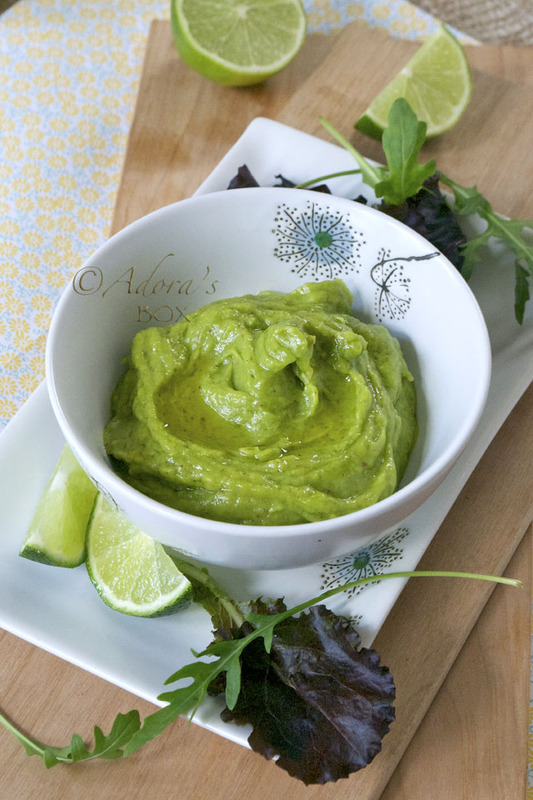 We have been eating quite a lot of avocado in my house lately, we just love the creamy taste of it. This looks lovely! This is indeed a healthy dipper as well great for sandwich spread. I'm not a fan of avocado, but this sure looks good. Love the vibrant green color! 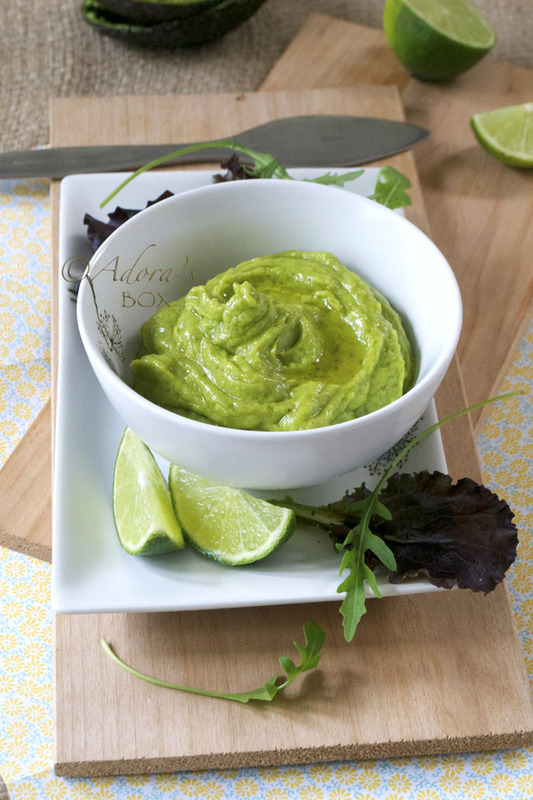 Hi Adora, this mayo looks beautiful with natural green colour, Love it! Hi Adora! 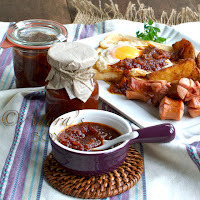 Lovely recipe... and very versatile too! Gotta try this! Hi Miriam. It will keep until the next day. This is a very small amount so there might not be any leftovers to keep. 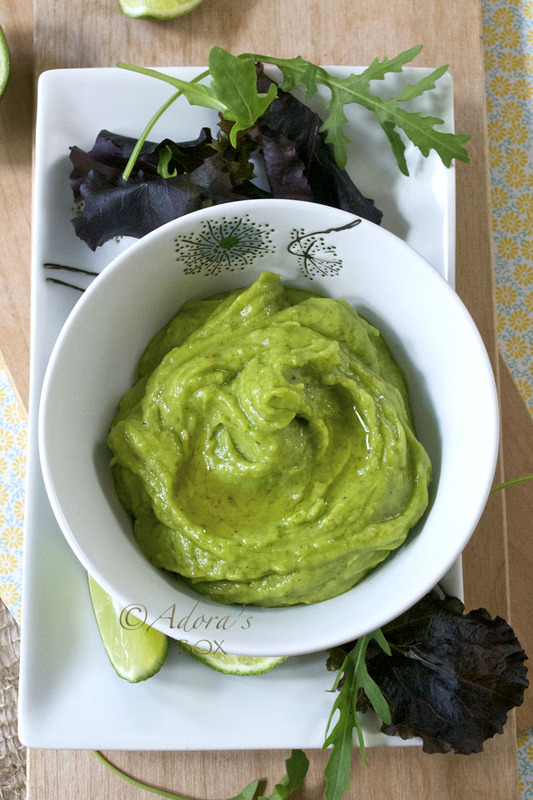 I could spread, slather and dip this Avocado Mayo on to all kinds stuff! Yummo! I need to go hide the last avocado that I told my husband he could have for lunch tomorrow. This is a MUCH better use for it! He can have a PB&J. :) I love this mayo and can see SO many uses for it! We already put avocado slices on sandwiches and grilled cheese, so I can see using this instead. It would definitely be better and wouldn't keep falling out of the sandwich. Very creative little spread!